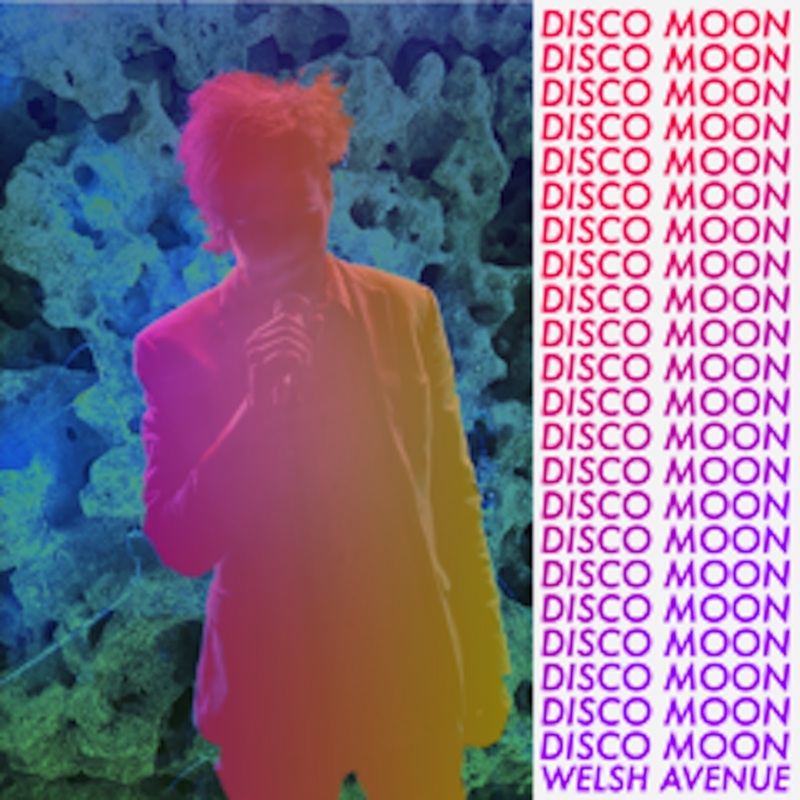 Mark DiLillo, also known as Welsh Avenue has released his newest work “Disco Moon” to major music streaming outlets. 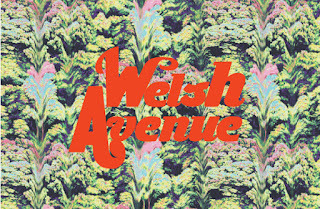 Welsh Avenue holds an Avant-Garde, Modern “Alt Electronic” Sound, bringing forth a new “Nu-Wave” soundscape to enjoy. 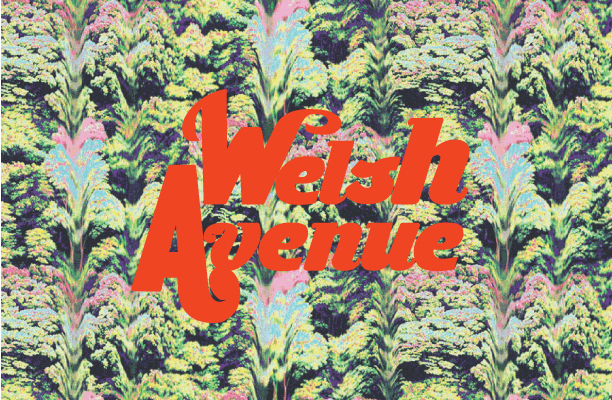 Based out of Austin TX, as Welsh Avenue, Mark DiLillo blends his Classical Piano foundation in composition with a bright and exciting new music to enjoy.